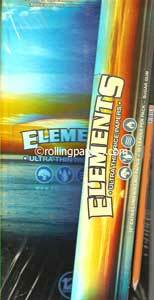 Elements single wide 70 mm paper is made from rice paper. Each box contains 25 double pack booklets with 100 sheets per pack. 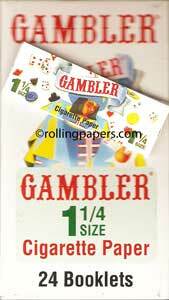 Gambler is a well known brand. Enjoy their 1 1/4 rolling papers! Each box comes with 25 booklets of 33 gummed leaves. Job Gold 1.0 box convenient size for your rolling pleasure. 24 booklets per box. 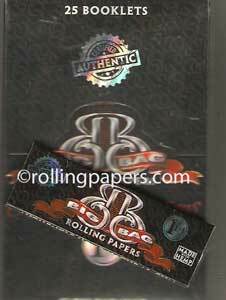 Job Gold Original 1.25 rolling papers. Each box contains 24 premium booklets with 33 gummed leaves per book. 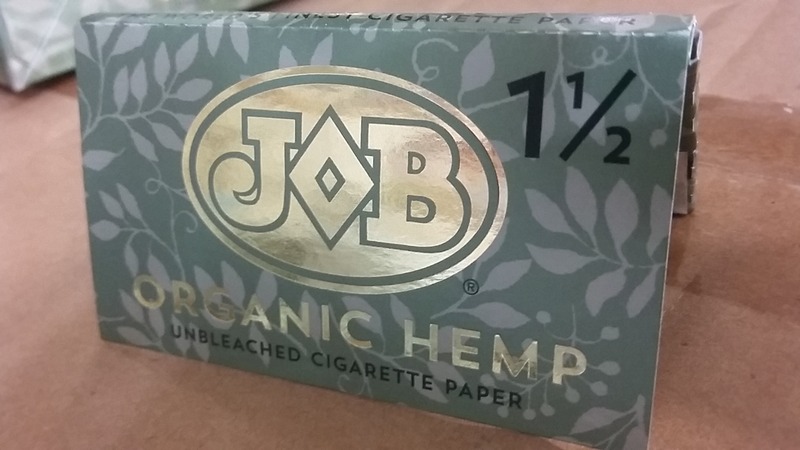 Job Hemp Organic 1 1/2 Rolling Papers. All natural gum and paper. 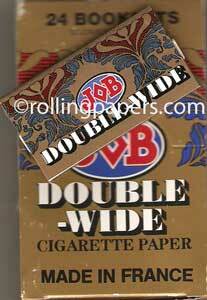 Job 1.25 silver light weight thin rolling papers. 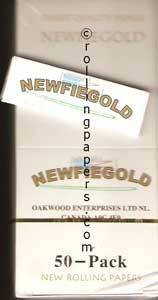 these 78 mm papers come 24 to box with 33 leaves per booklet.